It wouldn't be the end of the year without one final empties post of 2016. 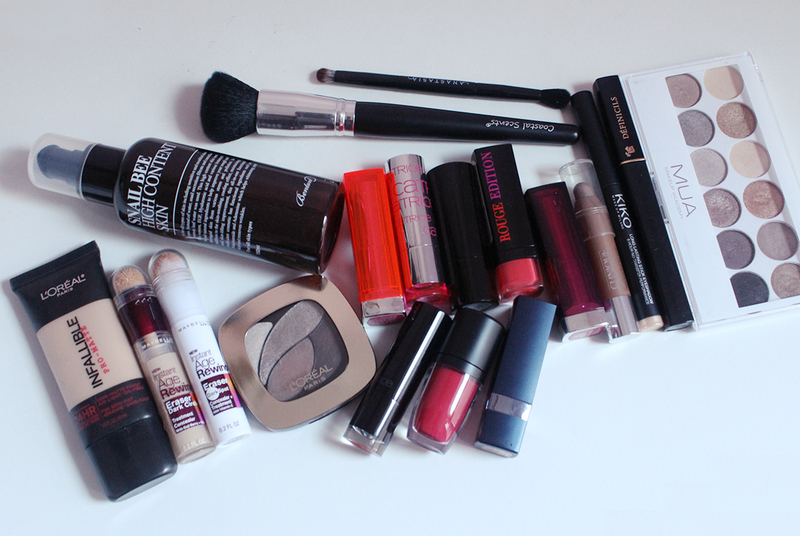 I think this was the year my empties posts became a lot more repetitive because I've repurchased a lot of products that just work for me and I see no reason to try something different. A few of those repeat-purchases include the First Aid Beauty Ultra Repair Cream, Clean & Clear Oil Blotting Sheets, L'Oreal Voluminous Million Lashes Waterproof Mascara, Beauty Blender Solid Cleanser and Origins Super Spot Remover. 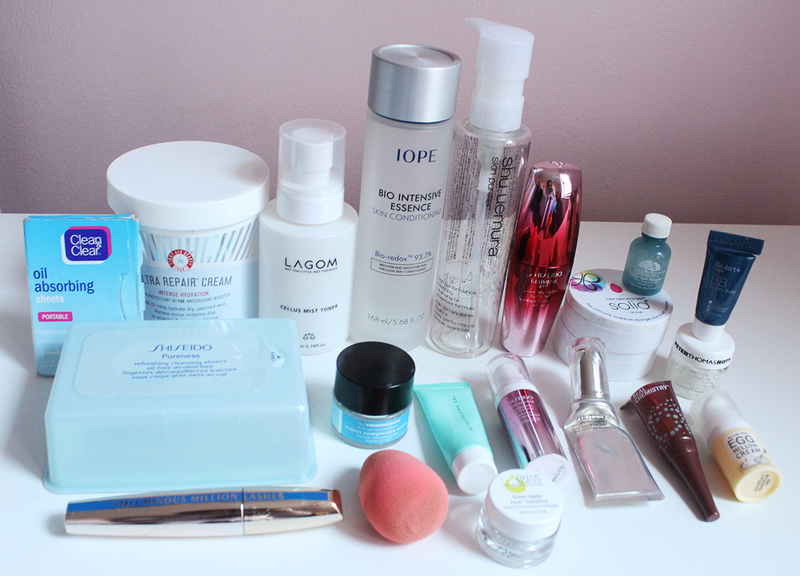 I also think the IOPE Bio Intensive Essence should get a shout out since I've used up a few bottles of that in the past. 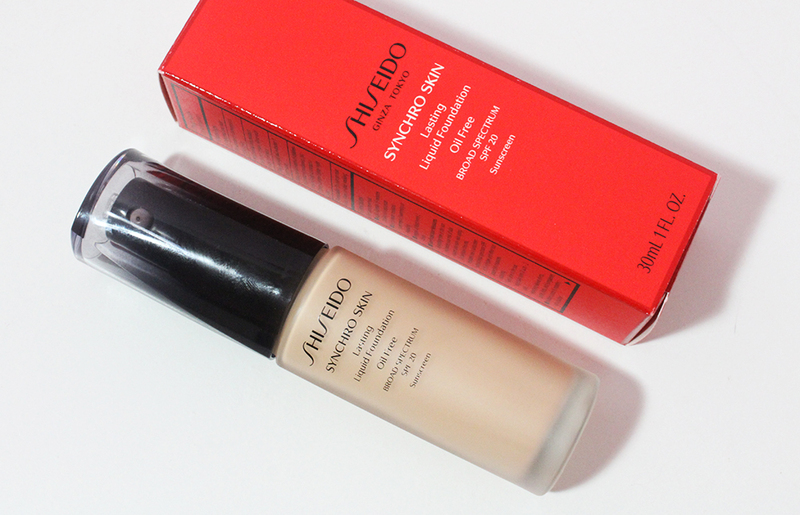 I also really liked using the Shiseido Ultimune Eye Concentrate* at night and the Shiseido Bio Performance Glow Revival Eye Treatment* in the day. The Lagom Cellus Mist Toner was a pleasant face mist and I'm glad I bought it during Peach & Lily's sample sale. I really got into using my Beauty Blender more in the last couple of months. My only gripe with it is that I have to wash it immediately after every use, or else I find the stains very hard to remove. I have two more Beauty Blender backups from a haul I did last year but after those are looking a little worse for wear I think I'll look into some of the more affordable dupes. As for things that was OK but nothing too impressive, the Shu Uemura High Performance Balancing Cleansing Oil was fine at removing makeup but there was nothing about it that makes me want to repurchase it. The Shiseido Pureness Cleansing Sheets were a free gift and were fine to remove a very light layer of makeup if I was super lazy but I generally don't like reaching for cleansing wipes. I mostly used these sheets to wipe swatches off my arms. I've been hauling beauty products left and right for the last few weeks so I had to let go of things in my stash that just weren't getting any use. It's not that these things were bad but I didn't reach for them for one reason or another. I stupidly bought the L'Oreal Infallible Pro Matte Foundation in a shade much too dark for me at 40% off because my actual shade was out of stock (that will be the last time I do that). 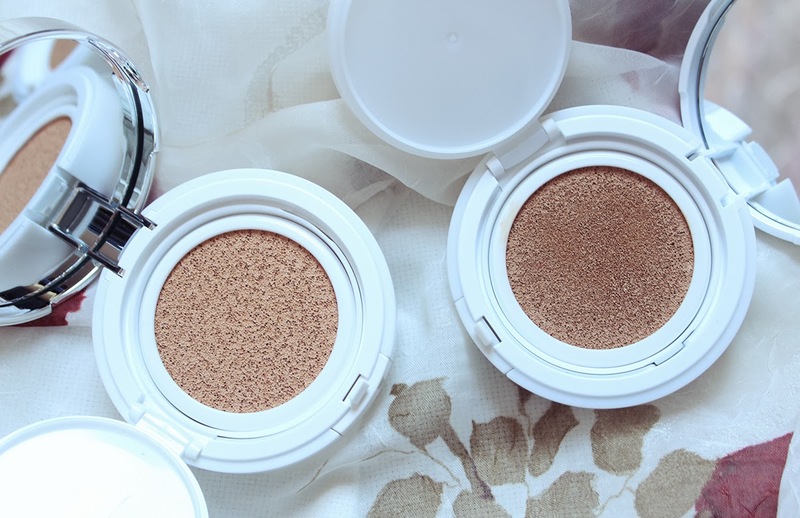 Most people seem to love the Maybelline Age Rewind Concealers but I didn't see the appeal at all. It was difficult to blend and always looked patchy on my face. I successfully let go of a bunch of lip products that I never reach for as well as some eyeshadows I've been holding onto for no reason. This will be my last post of the year so I hope all of you have a great New Years and I'll see you in 2017! *Products marked with an asterisk were provided for consideration by PR. All thoughts are my 100% honest opinions.